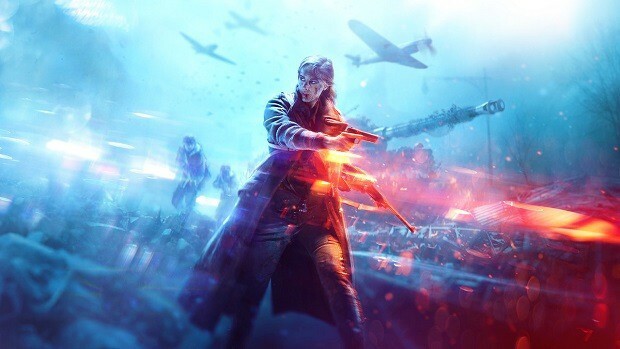 When thinking about companies that have shown a particular interest in profit over the past years, Electronic Arts is possibly the first one to pop into mind. 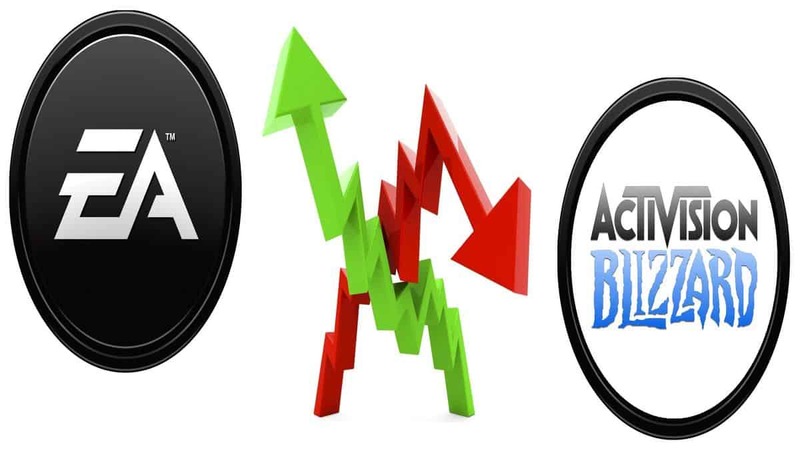 After being named the “Worst Company in America” and being the center of countless of “paid DLC memes”, the company’s CEO has expressed his opinion on the matter, claiming that Electronic Arts isn’t a “greedy beast”. That pretty much gives us a sense how Electronic Arts views their use of microtransactions and paid DLC policies. 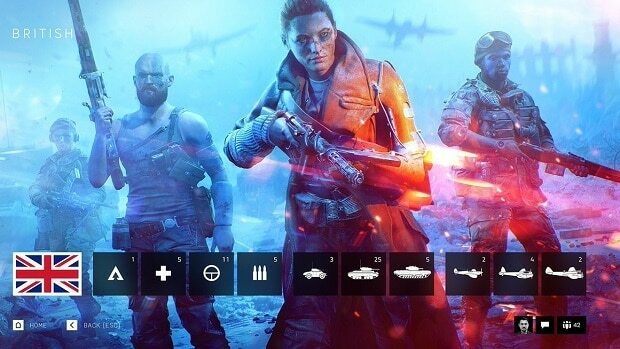 If what we understand is correct, then Electronic Arts isn’t releasing paid content to give you a reason to play but a reason to stay and continue to invest time longterm. Do you agree or not? With EA’s past with titles like Star Wars Battlefront 2 where microtransactions came to be essential for players to move past several milestones, it’s difficult for us to think that Wilson’s statement is a totally honest one. What do you think? Do you believe that Electronic Arts is a corporate “greedy beast”? Let us know in the comments below.